KUALA TERENGGANU, Wednesday, 22 February 2017 : Former keirin rider Scott Sunderland from Australia won stage 1 of the 2017 Le Tour de Langkawi in Kuala Terengganu and thus followed the path of Dutchman Theo Bos who also successfully made the transition from sprinting on the track to sprinting on the road. 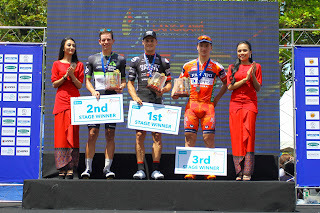 He made IsoWhey Sports Swisswellness’ first appearance to LTdL a big coup as he fended off South Africa’s Ryan Gibbons who is sensational recruit for WorldTour giants Dimension Data while Italian rivals Nicolas Marini of Nippo-Vini Fantini and Jakub Mareczko of Willier Triestina surrendered in third and fourth places. 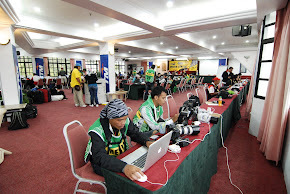 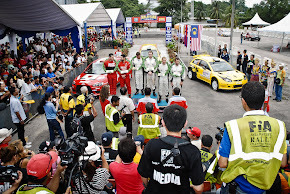 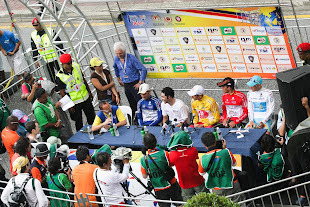 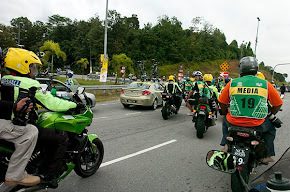 It was a crash marred finale within ten kilometers to go in Kuala Terengganu once Loh Sea Keong, now riding for Thailand Continental Team, was the last man to be reined in. 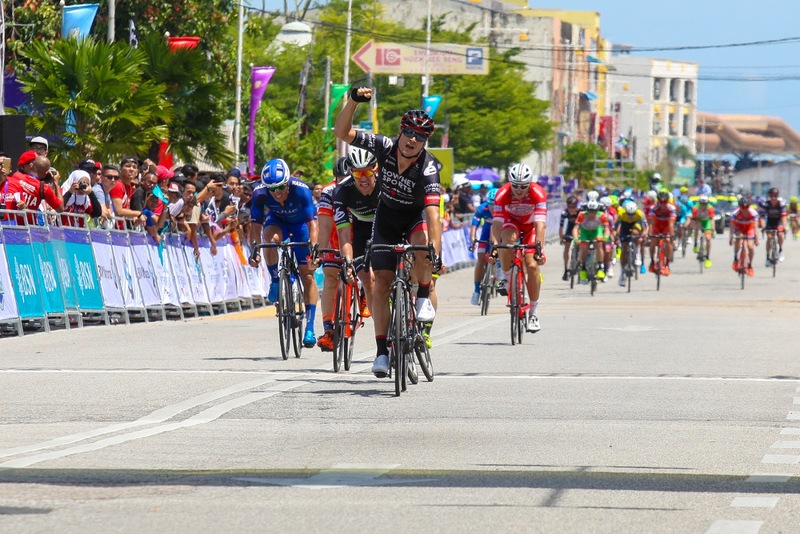 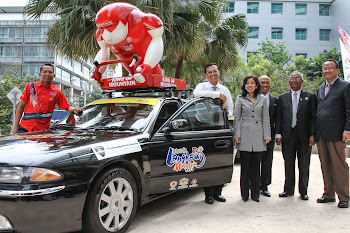 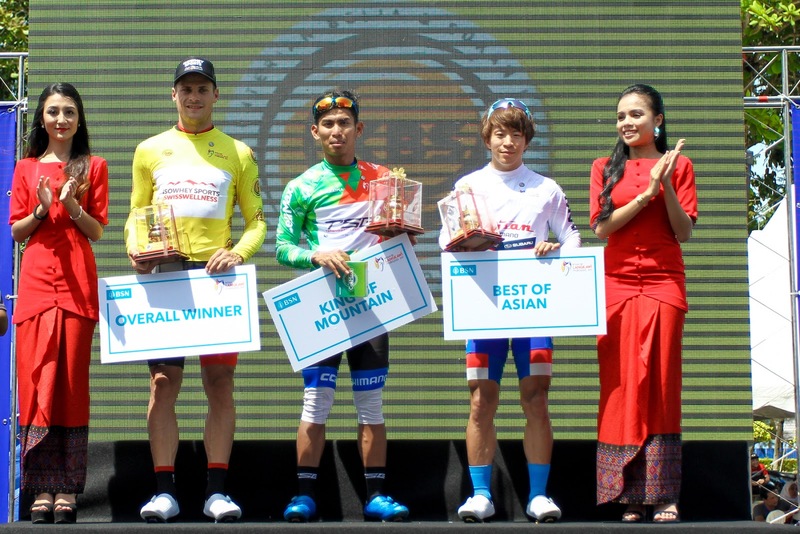 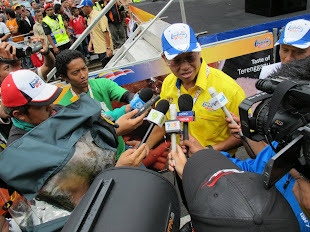 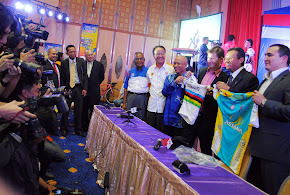 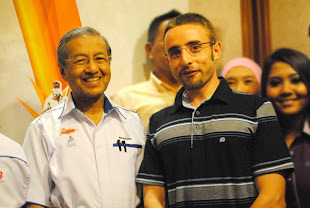 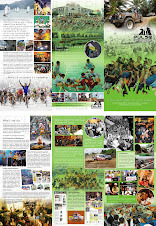 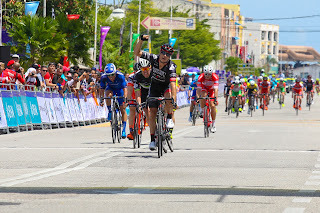 He was earlier accompanied in a 10-man breakaway by Nur Amirul Fakhruddin Mazuki who delivered for hosting team Terengganu TSG as he brought the first King of the Mountains red jersey home. 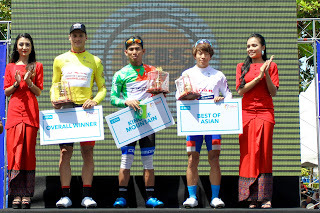 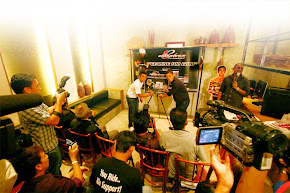 Stage 2 will be the longest of the 22nd Le Tour de Langkawi, 208km, and also a hard one from Jerteh to Grik where the race last held a stage finish with eventual Tour de France yellow jersey wearer Rinaldo Nocentini won two years after cycling legend Gianni Bugno.